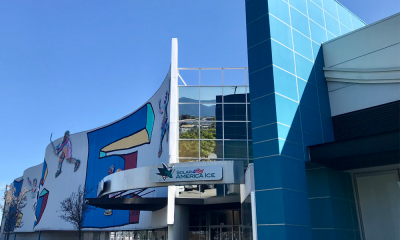 For the 2018-2019 season, the San Jose Sharks menu has been revamped with new food and beverage offerings on both the concourse and club levels. 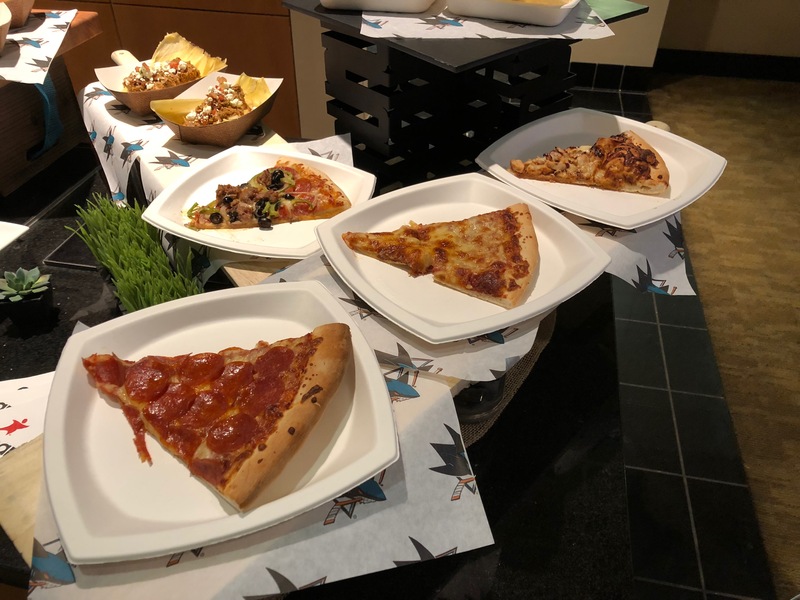 The Sharks recently held an event that offered the opportunity to sample some of their new club level menu items and it did not disappoint. First of all, if you enjoy the craft brew scene, NorCal Brewing can be found near section 128. They feature 12 rotating beers on tap and 24 seasonal bottles from local Bay Area Breweries. Some of the current offerings include seasonal selections. BFD from Sierra Nevada, Bay Area Blonde from Golden State Brewery, Saint Archer IPA, and a personal favorite of mine, Victory at Sea from Ballast Point are on the current list . Most beers were in the $12.00 category. Favorites, located near section 103 of the club level, will offer a selection of new burgers. The Impossible Burger, a 100% vegan burger, is $12.50. However, if you’re a carnivore like me, go for the $11.50 Chopped Burger. It features a layer of sweet and savory brisket. Try it now and thank me later. Another nice addition to the menus, for the health conscious, is a calorie count next to all the food and beverage selections. I’d certainly love to see SAP Center have this information at all concessions. All the burgers have been significantly upgraded and were very flavorful. 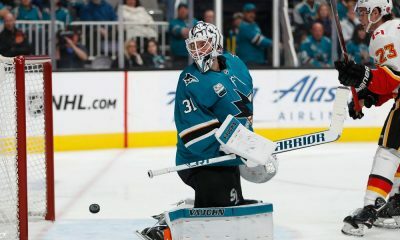 At the Evo Grill, other club level additions include a hand-breaded crispy chicken sandwich ($13.00), Miller’s Hot Dogs ($7.00), chicken tenders and fries ($11.00), and seasonal Silva Sausages. However, the item that had everybody drooling was the Brisket Grilled Cheese Sandwich ($13.00). The Texas toast and oozing cheese blends perfectly with the brisket. This will likely be my go-to food whenever I’m on the club level. 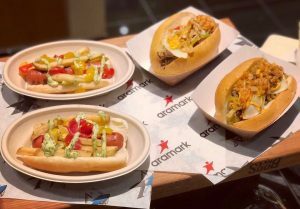 Food fusion is the theme at Section 116 and will feature Bulgogi Cheese Steak Sandwiches (Erik’s personal favorite), Pulled Pork Tamale’s, a Peruvian Hot Dog, and a trio of tacos in a custom container to keep the tacos from spilling. The Launch Test Kitchen is near section 115. They will offer a seasonal dish each month inspired by local ingredients. Close by is a new desert stand featuring house made gelato and cookie dough. The mint chocolate chip gelato was creamy and tasty, but the birthday cake cookie dough met with mixed feelings. While new additions to the concourse level weren’t available at the sample event, there are some new Sharks menu additions. Organic Coup, Nick the Greek, Cream, Scott’s Seafood, and Konjoe Burger make up the new options. I’m personally only familiar with Scott’s and Konjoe, but both are solid additions. Organic Coup menu items will include an organic chicken sandwich, organic chicken tenders, tater tots, organic tater tots, organic lemonade & vodka, and organic beer. Nick the Greek’s menu items will include beef and lamb pitas, chicken gyro pitas, falafel pitas and Nick’s fries. Cream will be serving fresh baked ice cream cookie sandwiches. Hopefully Cream will help reduce those long lines I always see at Rita’s for the dessert crowd. Scott’s Seafood menu items will include crab cakes, lobster roll, fish & chips, clam chowder and more. 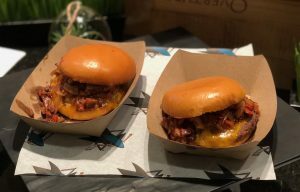 Konjoe Burger Bar’s menu items will include a basic burger, the Konjoe burger, fried chicken sandwich, and homie fries. I don’t know if Konjoe will have their signature hoisin sauce, but if they do, add it to your burger AND your fries. 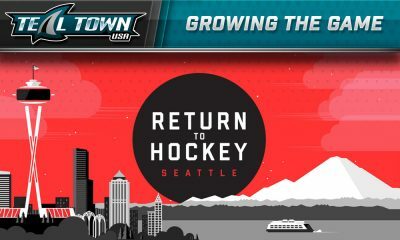 These new food concepts will join returning Sharks menu favorites including Gordon Biersch, Pizza Factory, Iguana’s, Panda Express, Ike’s Love and Sandwiches, Armadillo Willy’s BBQ, Rita’s Italian Ice, Classix, Show Dogs 2.0, Grillworks, The Carvery, Ice Bar, and Craft Beer Central. 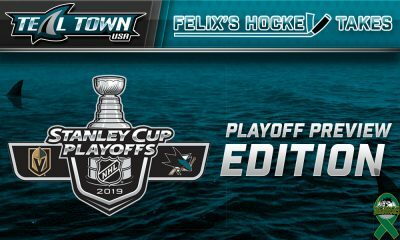 These concessions will be available at all Sharks games and select SAP Center events. The Club level bars have truncated their beer menus are are not serving a wide variety (they sacrilegiously do not serve Guinness any longer). Moreover, they tried to “glitz up” things like chicken and grilled cheese sandwiches, must to the dismay of my 13 year old. I’ve got one thing to say…bring back the Guinness or lose my business! There’s a new beer bar near 128 on the club level. Ask them to bring back the Guinness.